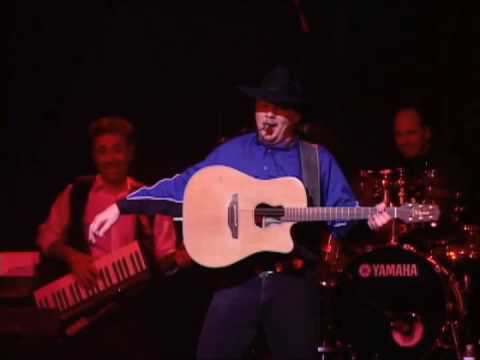 Dean Simmons has been performing his Garth Brooks tribute show at the top levels of the industry since 1995. 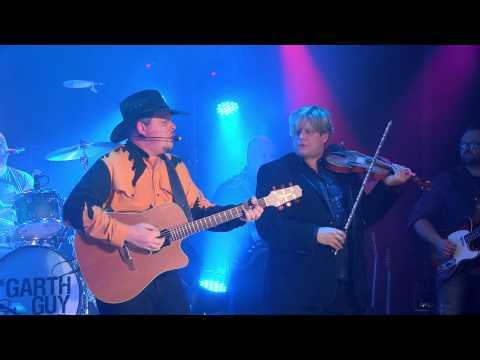 A 3rd generation professional country singer and musician, Dean brings a true authenticity to his performance. 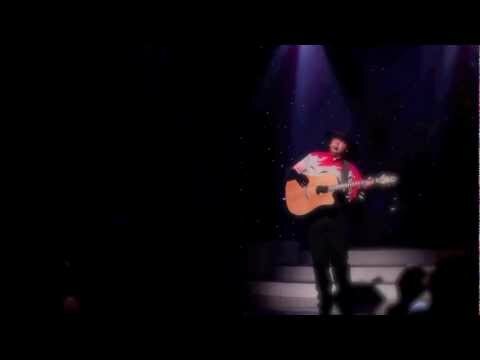 The look, the sound, the walk, the laugh, and charisma of Garth Brooks is flawlessly captured in this ultimate tribute to country music's biggest star. Dean Simmons, AKA the "GarthGuy" is as good as it gets. Many more.. 90 min show available.